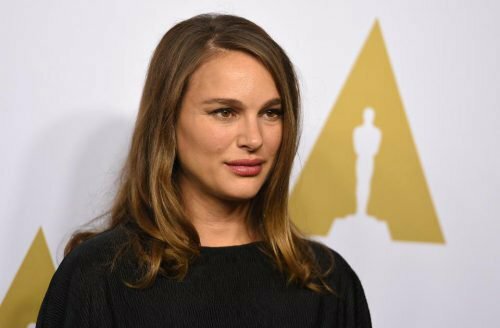 Finally some relevant news about Natalie: Forbes reports that she will be honored alongside three-term Mayor of New York City Michael R. Bloomberg by the Environmental Media Association (EMA). Natalie will receive the EMA Ongoing Commitment Award and Bloomberg will receive the Lifetime Achievement Award. The 27th Annual EMA Awards benefit, presented by Toyota and Lexus, will be held on Sept. 23 in Los Angeles, and it will hosted by Jaden Smith. 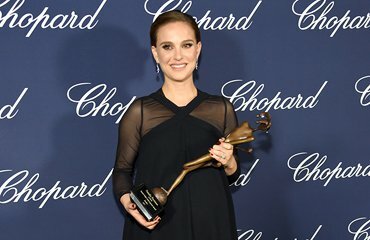 My forever goddess Natalie Portman!!! #MissDior . We talked about education and why she feels Harvard is a good place to study; because it's in Boston and it's super cold in winter days which is good for concentrating. ? 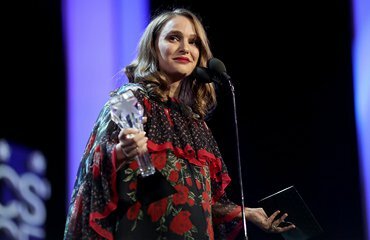 The 23rd Annual Screen Actors Guild Awards have commenced, and we have the photos of Natalie and Benjamin’s arrival on the red carpet earlier this evening in Los Angeles, thanks Zimbio. Click the preview below to view them in the gallery. 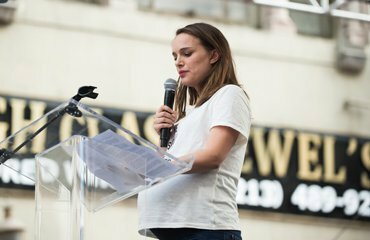 Natalie has joined with many other celebrities, and hundreds of thousands of people, in the Women’s March that are being celebrated in different cities around the country today. Washington D.C., New York or Los Angeles are just some of them. 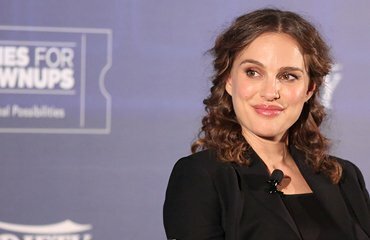 Natalie has attended the March in LA, in which 750000 people have participated, according to organizers. 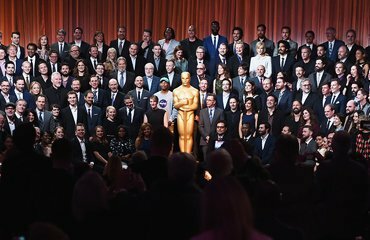 The LA Times has a complete coverage of the massive event in this city, here we have some great photos of the march around the country, and Daily Mail has several photos and videos centered on the celebrity attendees. New photos are starting to pour in of Natalie’s arrival at IFP’s 26th Annual Gotham Independent Film Awards in New York City this evening. JustJared has some candid photos of her leaving her hotel earlier today. Click on the preview below to see her red carpet appearance in the gallery. You can watch a live stream of the award show here.